Read the guide using the lefthand menu or by downloading the file below. See our Atrial Fibrillation page for more information on this condition. 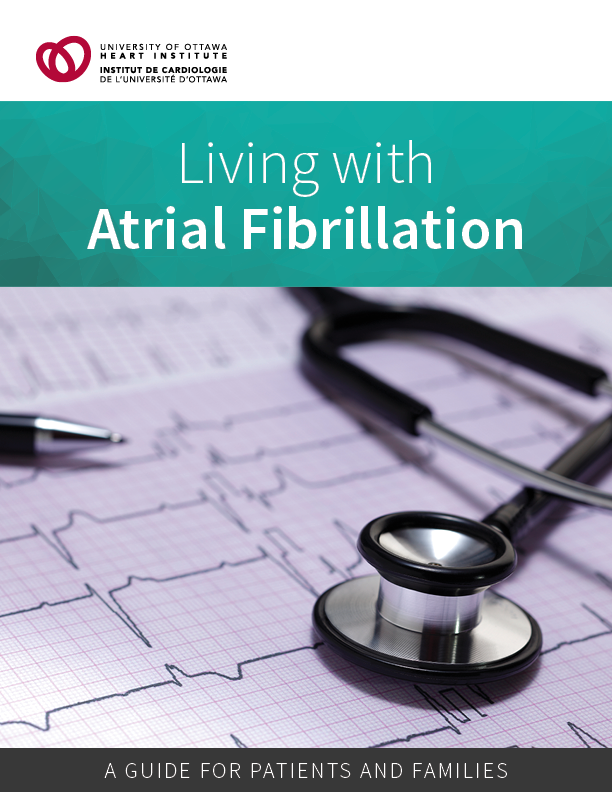 This series for patients and caregivers provides information about the care and management of atrial fibrillation.